Skydiving inspires. It is the embodiment of adventure, daring and prevailing in the face of adversity. 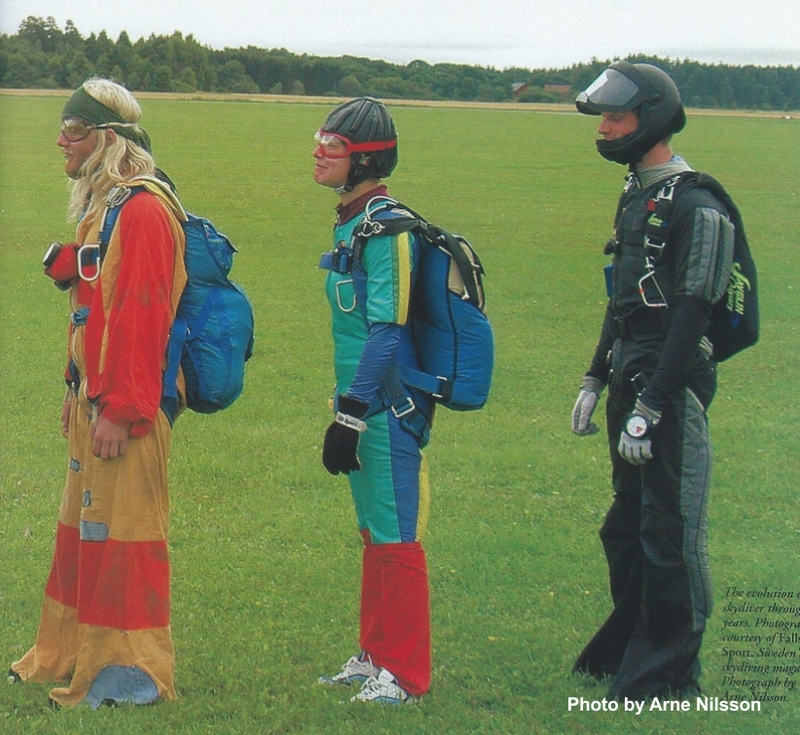 Showcasing the accomplishments of skydiving – past, present and future – makes that inspiration available to all. There are many ways for you to be part of bringing the dream to life. You can assure that your support of the International Skydiving Museum & Hall of Fame has an impact for years to come when you add the Museum to your will or other estate planning instrument. 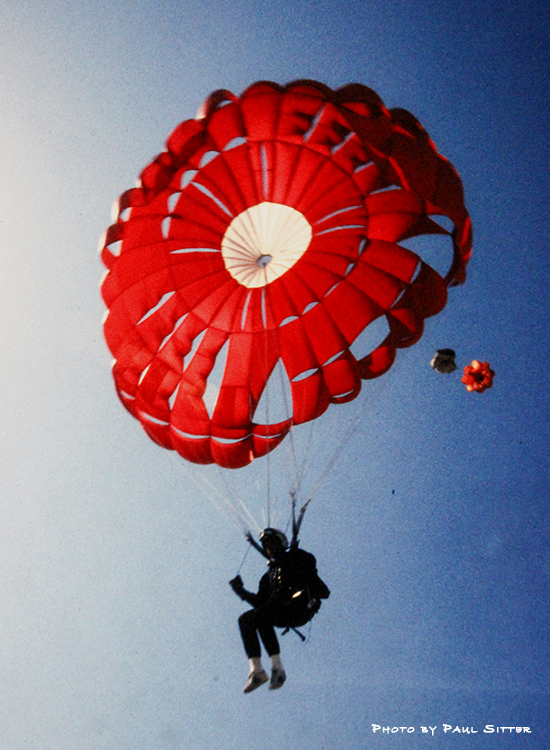 To get started contact our Director of Development, Jim McCormick at jm@skydivingmuseum.org or 970.577.8700. We are happy to work with your financial advisor or attorney if you prefer. They are welcome to contact us directly. 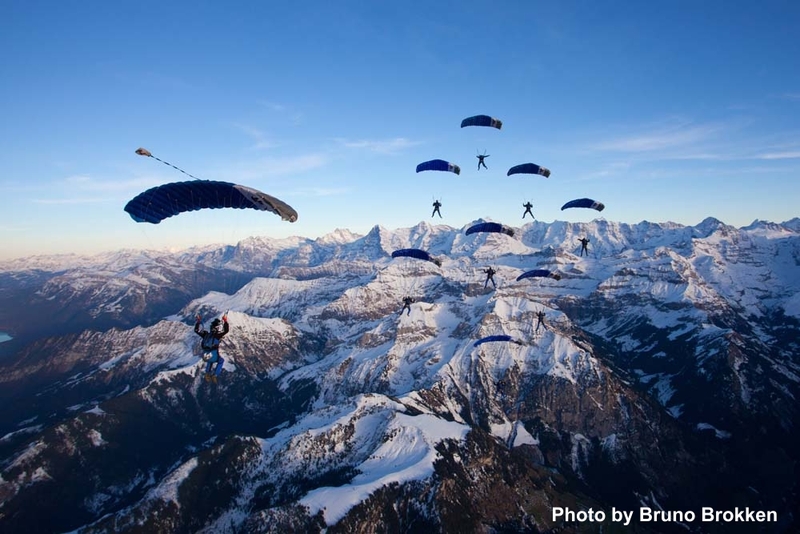 Members of our Legacy Society have included the International Skydiving Museum & Hall of Fame™ in their wills. Museum Ambassadors are members of the skydiving community and others who share the vision of giving the International Skydiving Museum & Hall of Fame and exciting and permanent home. We invite you to become an Ambassador. As an Ambassador you will have a unique opportunity to join with the pioneers of skydiving and distinguished members of our community in preserving the history of our sport and presenting it to the world. 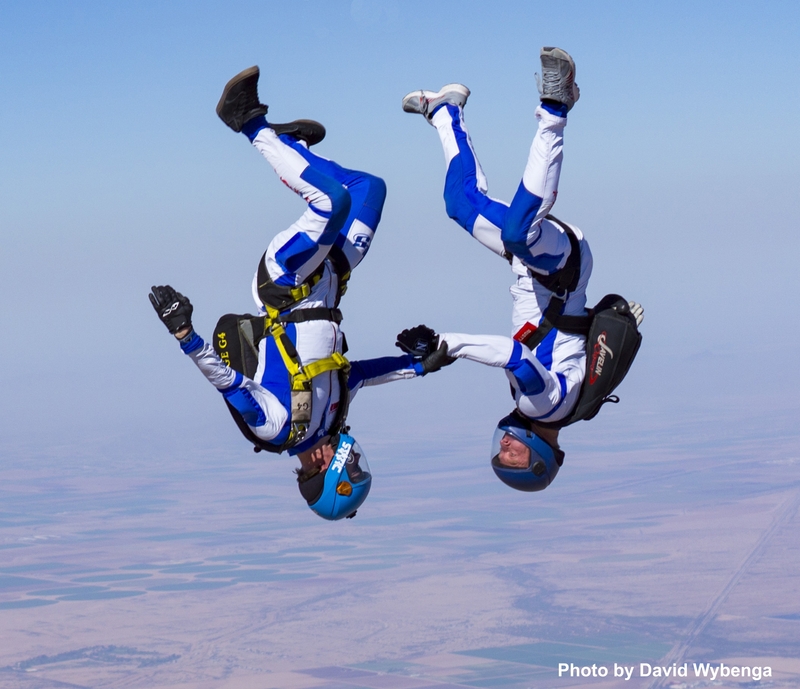 Many prominent and well-connected skydivers have joined the effort to make the dream of building the International Skydiving Museum & Hall of Fame a reality. They are providing leadership, guidance and assistance in the effort to identify and engage individuals and companies that can make a significant positive impact on the effort.